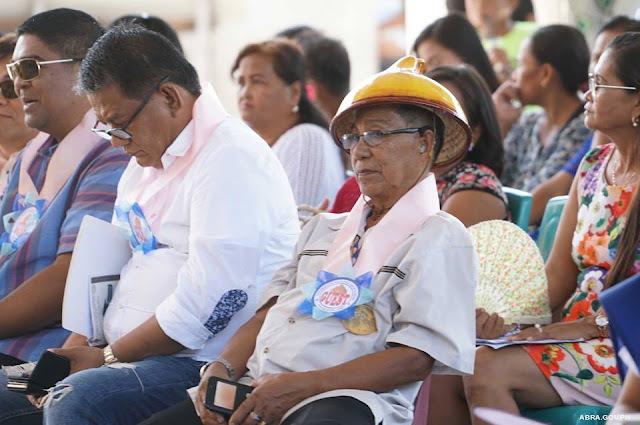 Home / News / Trending / Letting go of Colonial culture: Kattukong over togas! 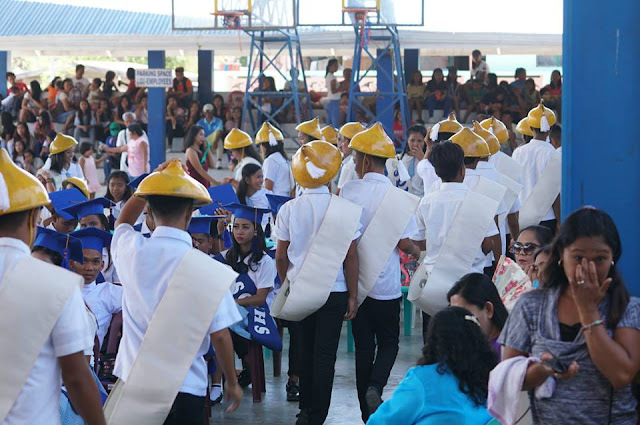 Letting go of Colonial culture: Kattukong over togas! 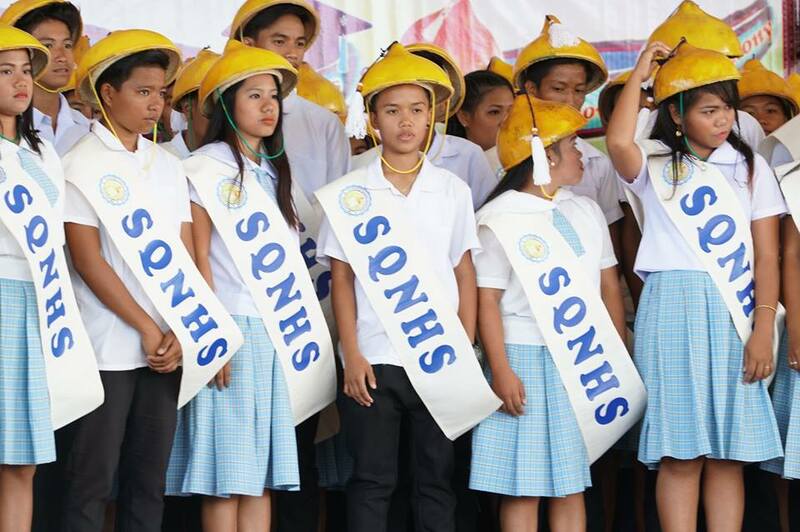 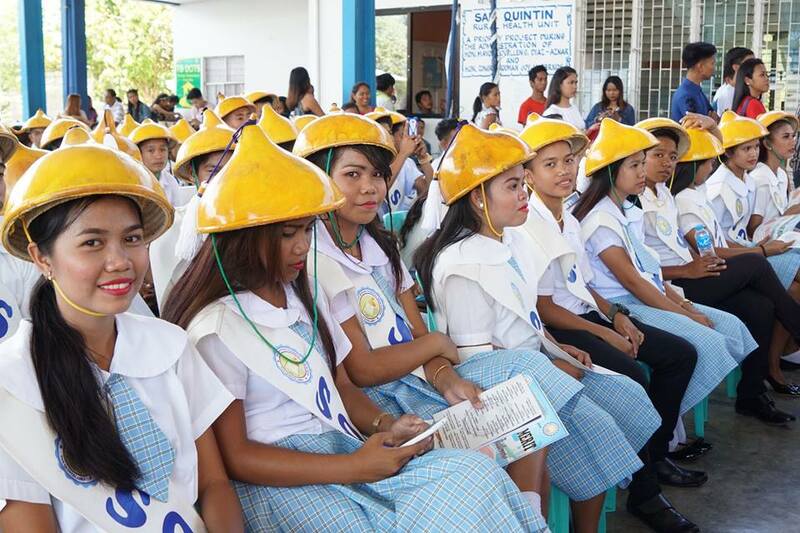 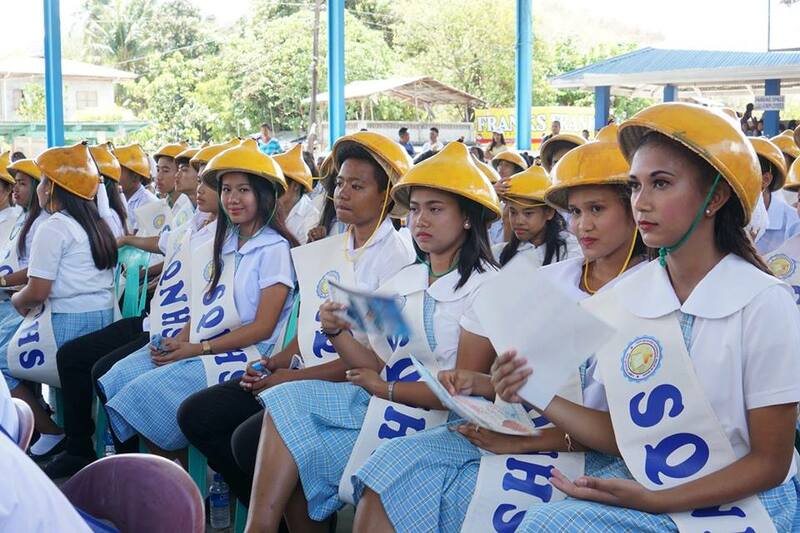 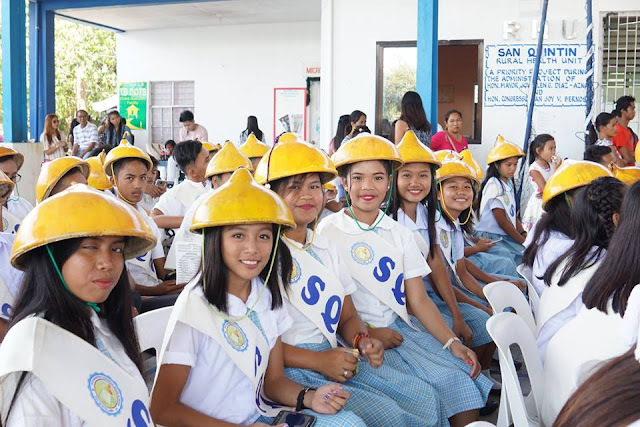 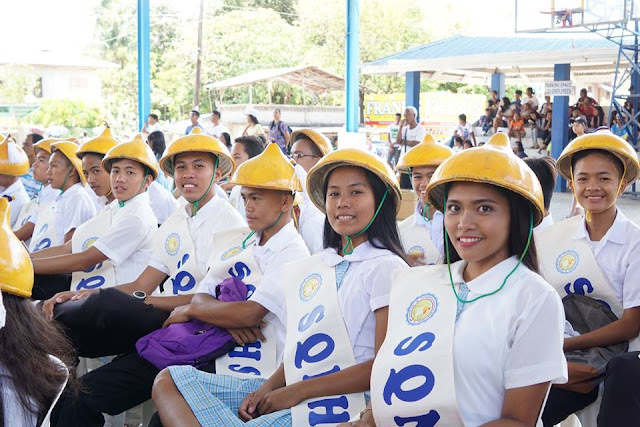 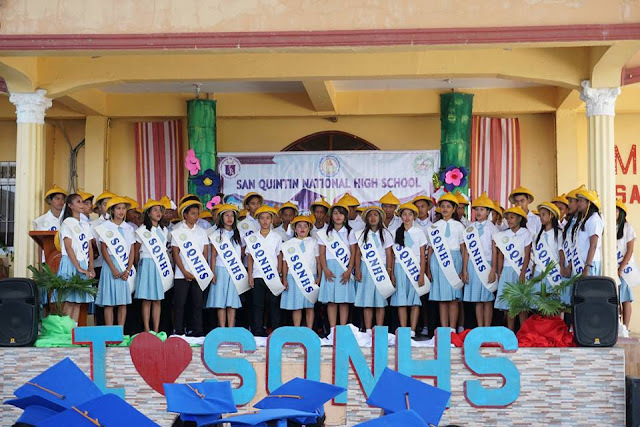 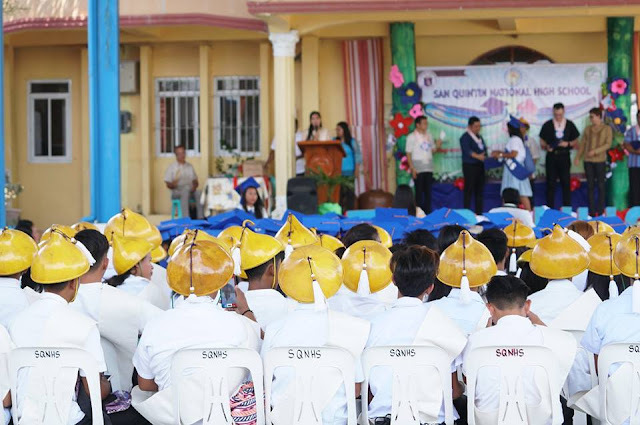 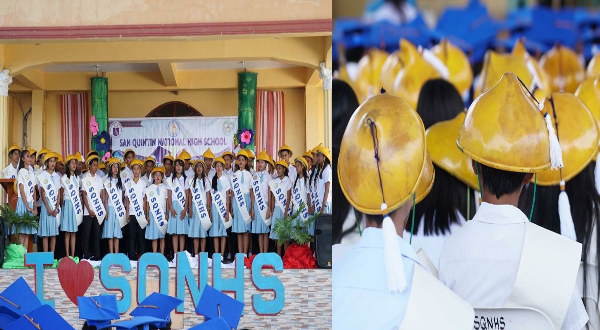 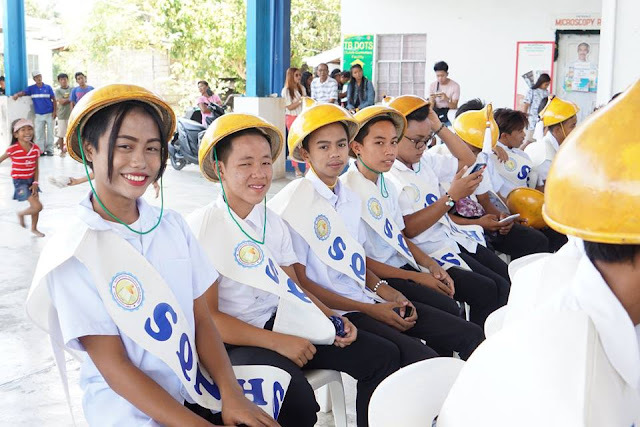 A high school in Abra province demonstrated their nationalism and open-armed embrace to the Filipino culture by abandoning their togas as they graduated from Grade 10 and wore a Kattukong instead. 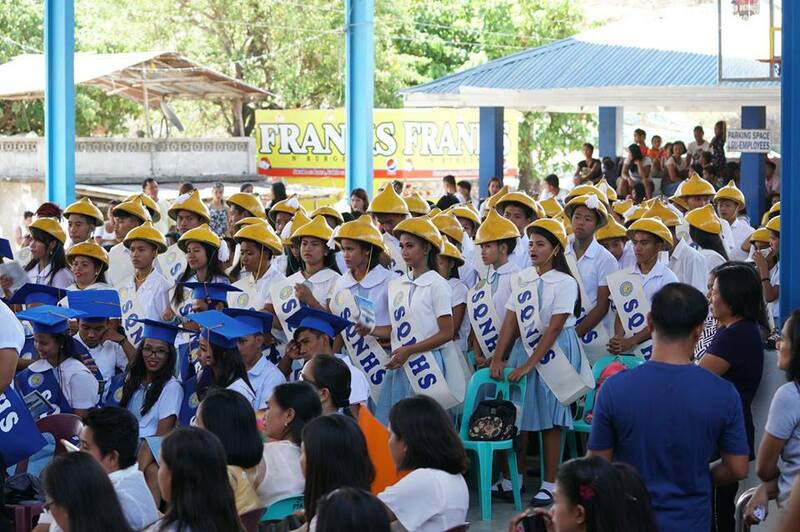 Such an act of amazing nationalism, should be followed by all other Filipino schools, colleges and universities. 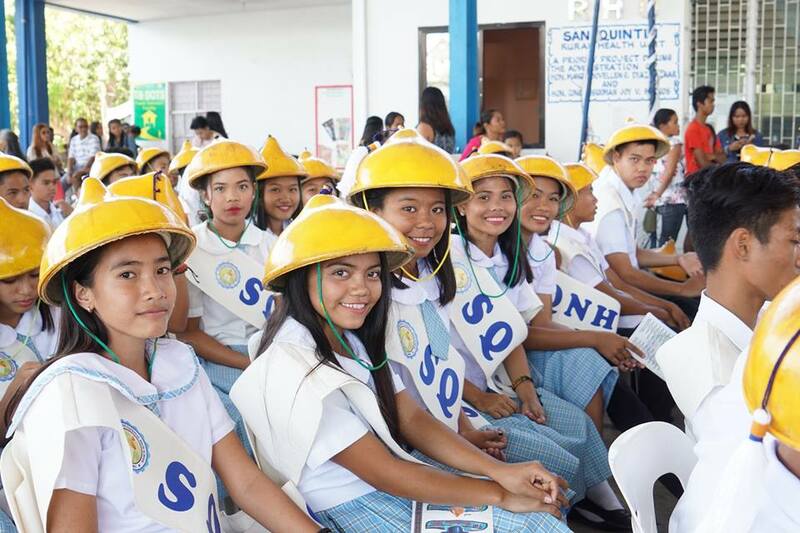 It is about time we embrace our nationalism like other developed countries and let go of the colonialism that they left us with. 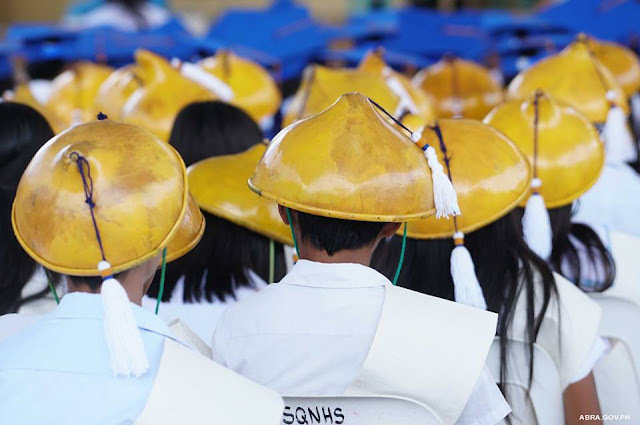 A Kattukong is a traditional Filipino accessory. It is made from palm leaves or bottle gourd and it represents leadership and power for the Ilocano people. 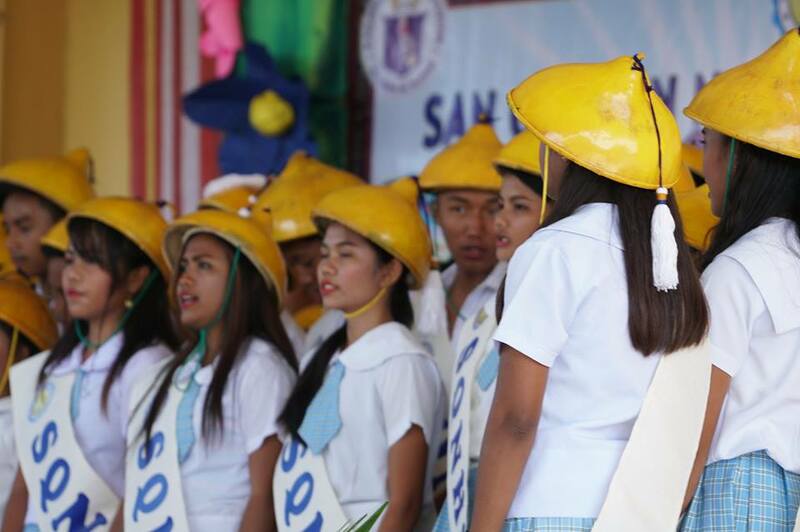 The Kattukong is also well-known Christmas gift which can be bought in almost all souvenir shops in the Ilocos.